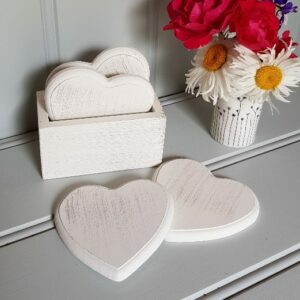 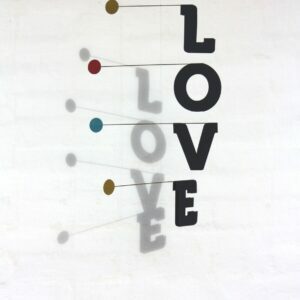 Heavy wood hanger with rounded edges and wood heart. 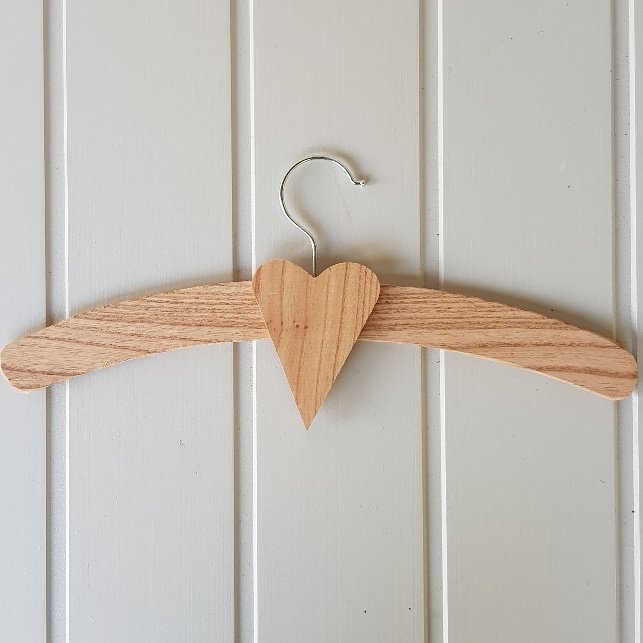 We all know that wire clothes hangers are bad for our best outfits, so this cute wooden heart coat hanger would make a lovely stocking filler. 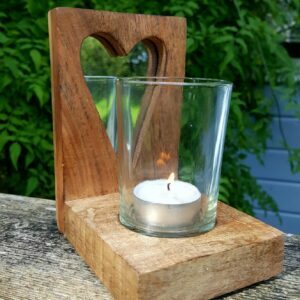 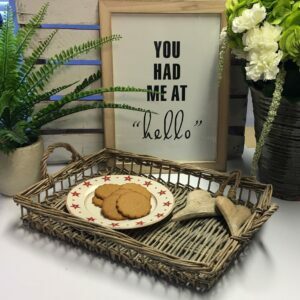 Made of natural wood, it can be left plain for that rustic look, or why not get creative and personalise it with a little Scandinavian folk art or your child’s name?